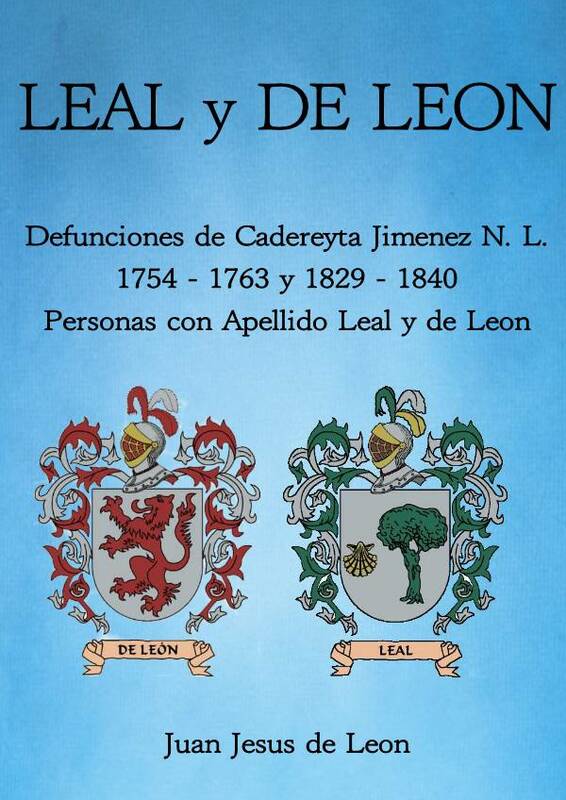 Juan Jesus de Leon has once again released another eBook focusing on the Leal and De Leon last names from Cadereyta Jimenez covering the years of 1754 – 1763 and 1853 – 1889. 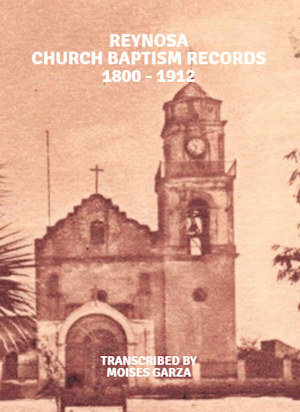 His eBook focuses only on the death records where a Leal or De leon is mentioned. 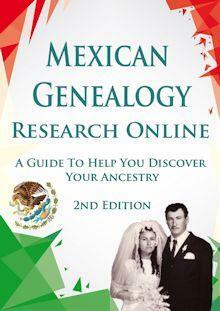 So if you happen to be researching either of those two last names and that area this eBook is a great resource. 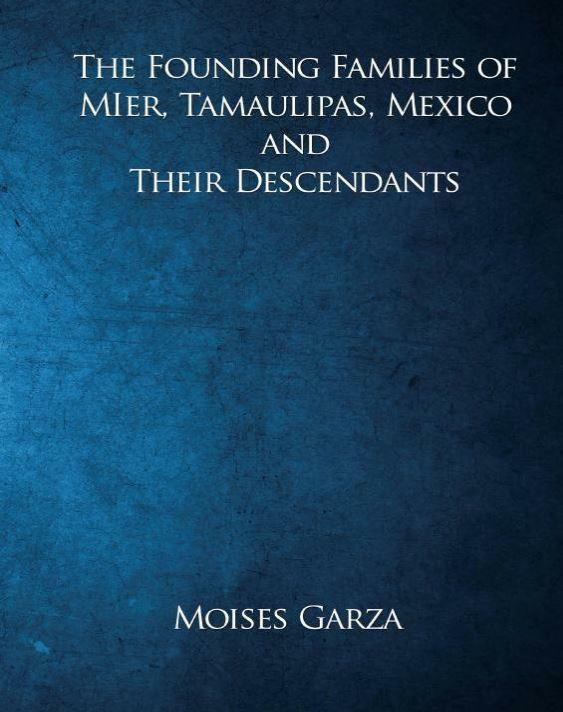 To get a copy of this eBook just press the download after the image of the book’s cover. 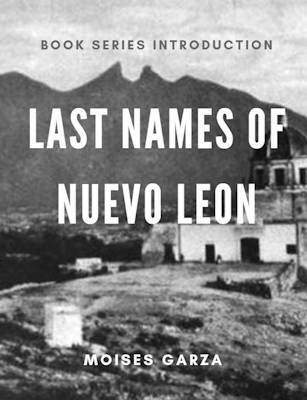 Don’t forget to check out the other eBooks by Juan Jesus de Leon also listed towards the bottom of this post. 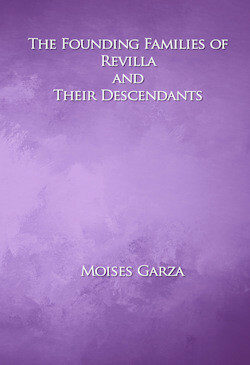 Make sure to get your own copy of this eBook by pressing the above download button. 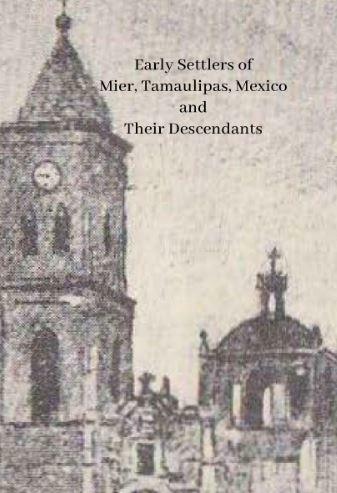 You never know how long this eBook will be available. Ensure that you add it to your collection of resources since it is better to have it when you need it than not to have it. 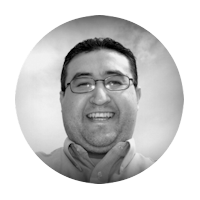 By the way don’t forget to say thanks to Juan Jesus de Leon on the We Are Cousins Facebook Group, he is one of our members.